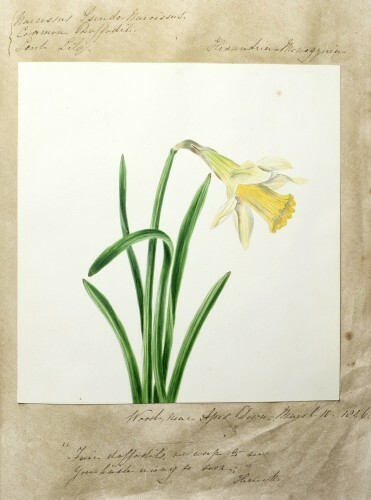 We were delighted to recently receive for the collection a Victorian album of botanical illustrations created by Emma Dennett, the daughter of the Castle custodian in the 1840s. 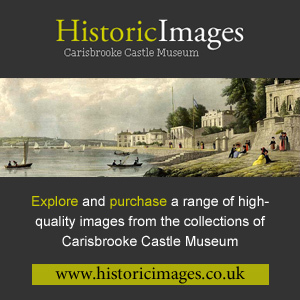 The album is fascinating, with exquisitely executed pictures of local plants and flowers, many of which were growing in the castle grounds, alongside details of their species and extracts of poetry. It is of particular interest as some of the species can no longer be found on the Island. Some of the more unusual plants come from popular Victorian plant hunting sites such as Blackpan Common, Sandown; and marshes at Alverstone. 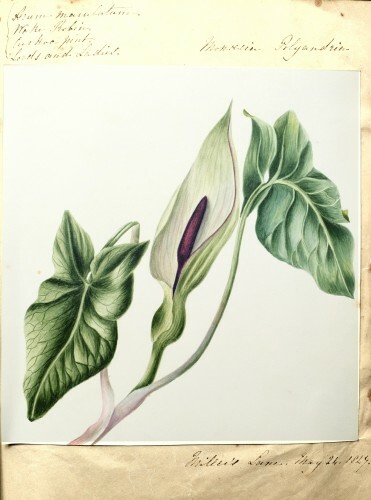 Many of the illustrations are delightful paintings of common wayside flowers. The album is currently being transcribed and photographed by museum volunteers and we hope to be able to exhibit it in the near future.